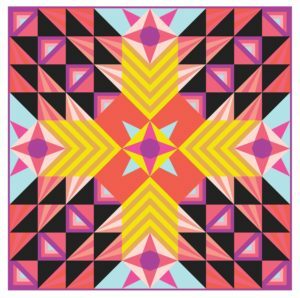 I want to tell you about a fun and unique quilt along one of my friends, Shannon Brinkley, is hosting: The Scrappy Skyline Quilt Along. 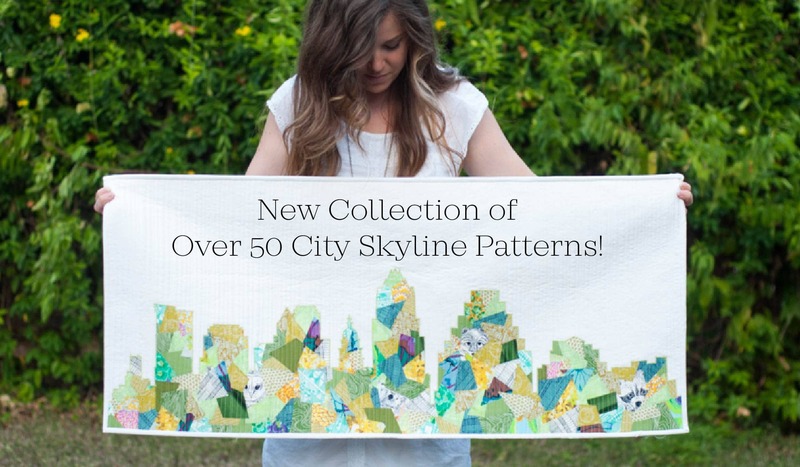 The Scrappy Skyline Quilt Along works just like a typical quilt along, but this quilt along is different because: 1) you can pick which ever city pattern suits your fancy. There are over 50 (50!! 5! 0! 50!!!) 70 (70!! 7! 0! 70!!!) 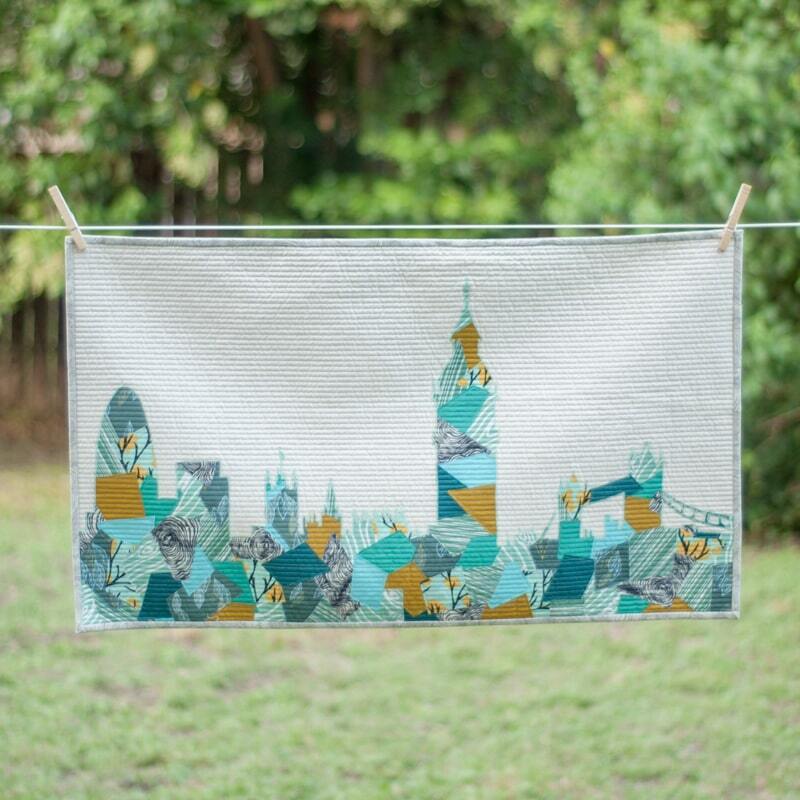 City Skyline Patterns, which all use her Scrappy Appliqué technique. How cool is that? And 2) while the instructions are included in the pattern, Shannon is offering her Scrappy Appliqué workshops virtually. How cool is that?! Shannon is an incredibly talented gal: She’s developed her Scrappy Appliqué technique and shared it with the world via her book, Scrappy Bits Appliqué. She travels to teach her Scrappy Appliqué workshops but did you know she also offers her workshops as an online course? 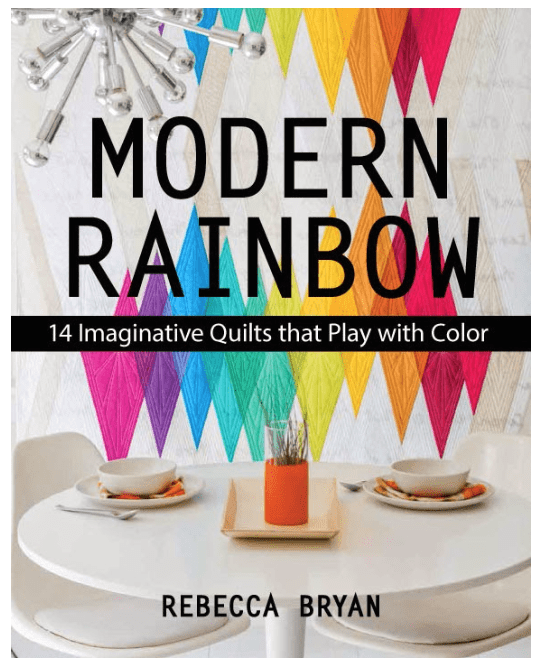 As part of this quilt along, she’s offering 2 virtual workshops, both in late September. 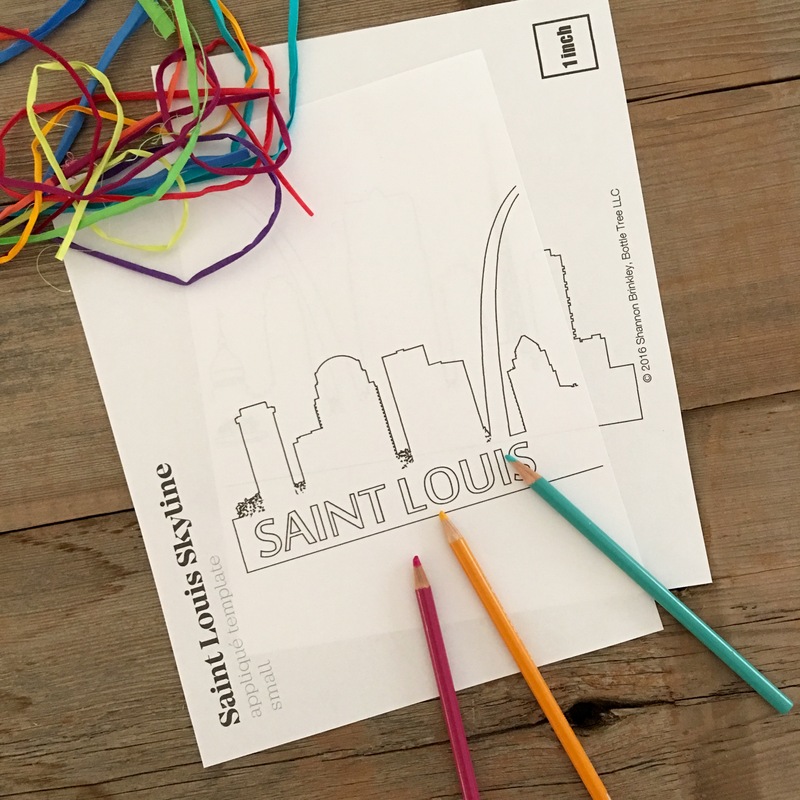 I’m planning to make the St. Louis version (natch!) and I’ve got a TON (ok, maybe only a mere half ton) of scraps at my disposal! The small or mini version seems really ideal as a fun holiday teacher gift, if (IF!) I could get my act together. Or maybe the kids could help me… How many kids do I have in school … 1, 2, 3, … 4…. Hmmm, this could get out of hand! So what do you say? Are you planning to join the Scrappy Appliqué Quilt Along? 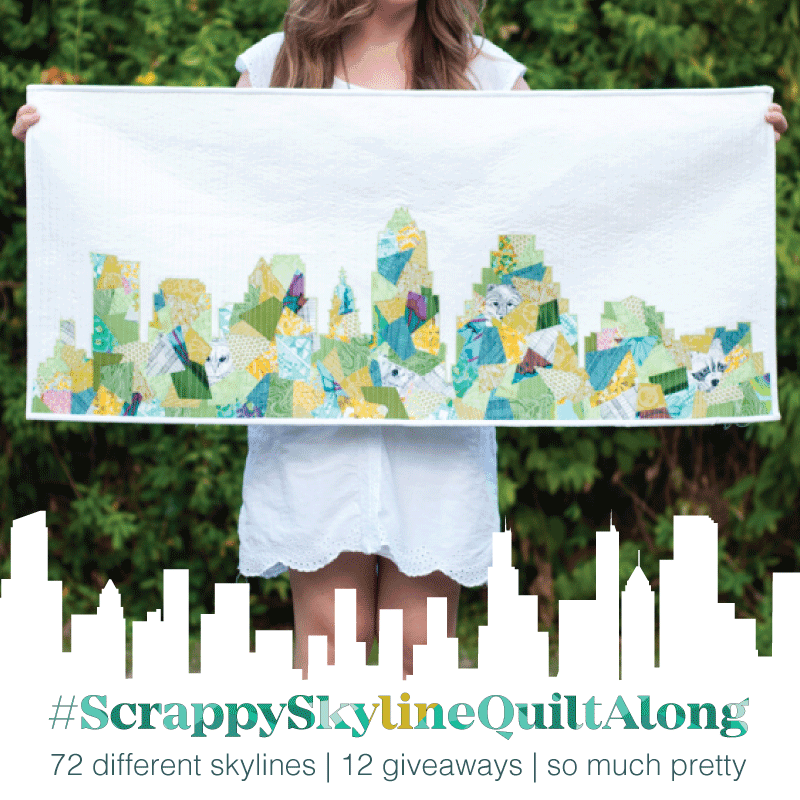 Show your progress using this hashtag #ScrappySkylineQuiltAlong. P.S. 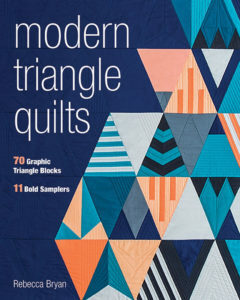 Shannon is partnering with several companies to provide goodies for giveaways during the quilt along and virtual workshops. 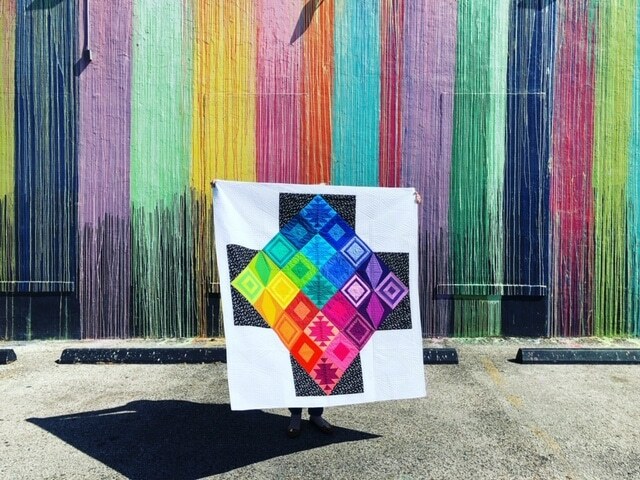 So be sure to check in on the quilt along and also check out her Instagram feed. I saw this quilt along on IG and knew I wanted to give it a try! I’ve got my pattern! Luckily there is plenty of time to play along since I’m not sure when I can start it! Yah! Isn’t it cute! Which pattern are you doing?